Enquiries in the Greater London area will be responded to within 48 hours. Enquires for the remainder of the country will be responded to within 72 hours. Appointments will be then made by mutual agreement. 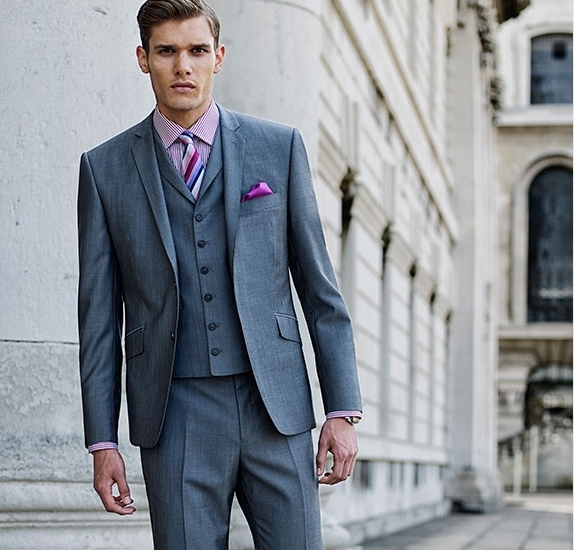 Your tailoring specialist will be able to advise you on fabrics, styling design detail and to take your measurements. Your personal visiting tailor will also advise how many fittings will be needed for your final bespoke experience. To arrange a consultation please call 0140 5780 933 or fill out the form below and we will call you within the next few working days.